When you fail to plan, the saying goes, you plan to fail. And when it comes to the divisive topic of how to handle Canada's recent influx of asylum seekers, one thing is clear: a failure to plan ahead is making any solution more costly than it needs to be. As cities, provinces and Ottawa squabble over who will pick up the tab for the latest influx of refugees, it's worth taking a look at what the bill really is and why. Ontario's government is demanding Ottawa dispatch $200 million to the province to pay for the costs associated with asylum seekers illegally crossing into the province from the United States. "Ontario can only do so much," said Lisa MacLeod, the provincial minister responsible for the immigration file. For this fiscal year and last, the City of Toronto alone will have spent at least $64.5 million on emergency housing for refugees, according to a recent report by its interim city manager. The city says it is straining under the weight of that bill, even as the number of refugees crossing into Canada appears to have slowed. In 2016, on average, 459 refugees made use of the city's shelter system every night. But that figure jumped to about 3,200 by mid-June of this year. As shelter beds were maxed out, the city began housing around 1,700 people in hotels and motels every night. Now, it's housing as many as 680 in college dormitory rooms. 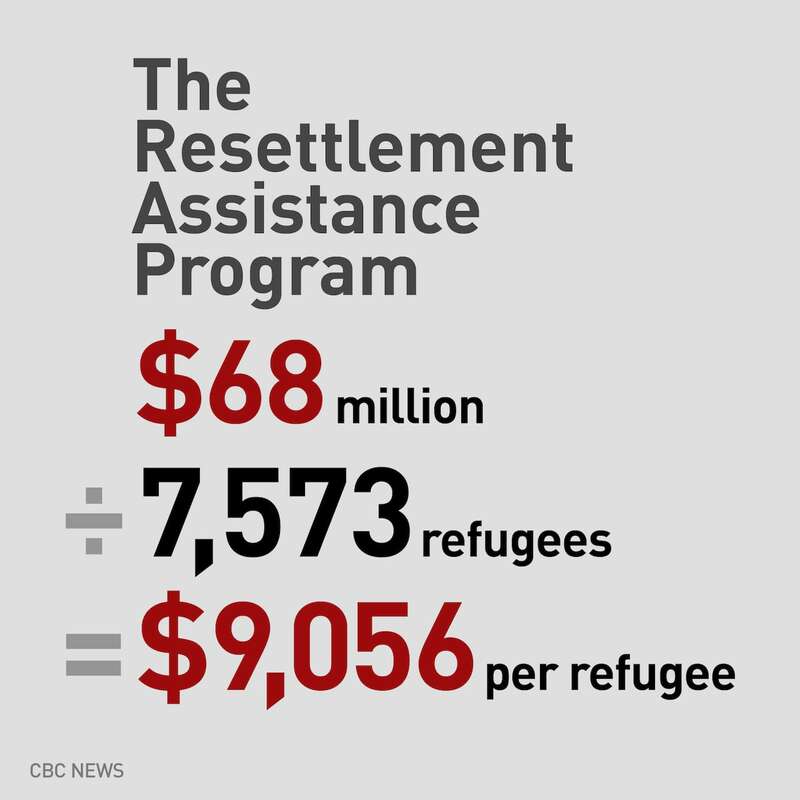 By way of comparison, look at the federal government's Resettlement Assistance Program for Syrian refugees. In 2014, that program cost $68 million, slightly more than what Toronto spent over 2017 and 2018. That year, the program helped about 7,500 refugees come to Canada, more than twice the number that Toronto is currently struggling to house in its shelter system. People disagree on how Canada should deal with asylum seekers crossing the border illegally, but what the numbers indisputably show is that without a plan, the costs are higher than they need to be. The obvious difference is one program was organized over several levels of government, planned for months and executed with the help of thousands of Canadians volunteering to assist and financially sponsor some of the refugees. 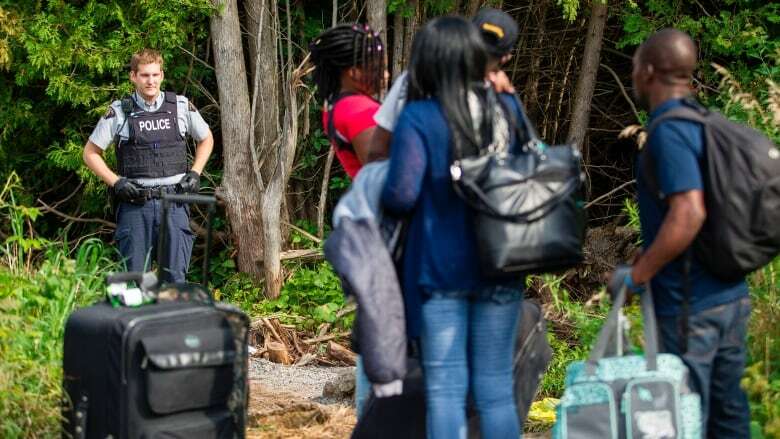 The vast majority of asylum seekers arrive through Quebec. 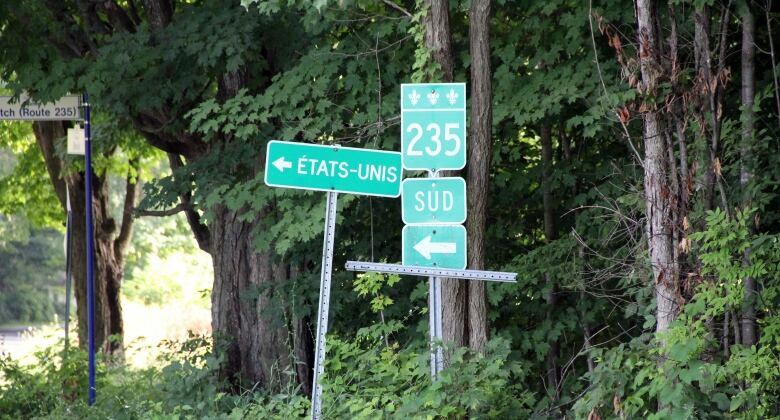 Though as Quebec municipalities became overwhelmed, the flow of refugees began moving west. Past statistics on refugee crossings at the U.S.-Canada border suggest the influx isn't over yet. For the first six months of 2017, the numbers grew slowly, starting at 315 in January before ballooning to 5,712 in August. They fell dramatically after that, but a new normal appears to have set in. Since then, the monthly figures have fluctuated slightly but average about 1,800 a month — although the figure for June was lower than that at 1,263. That's a big drop, but compared with the few hundred people a month leading up to the surge, it's still a lot for the cities to handle. And Toronto's $64.5 million cost projection was made in May, when refugees made up about 40 per cent of people housed in shelters. 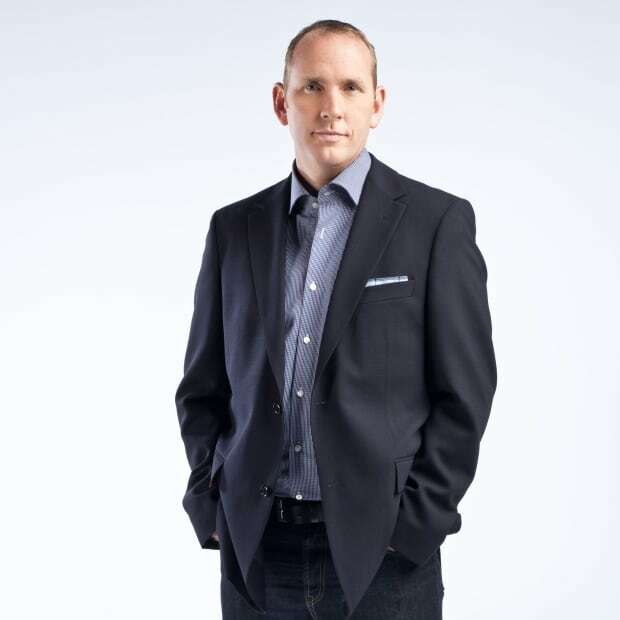 That proportion has since peaked at 47 per cent and now sits around 45 per cent. So, if you read between the lines, the city is saying that bill may rise still. Would scrapping Safe Third Country Agreement lead to influx of asylum seekers? Not necessarily. So, Ontario is asking for money from the feds not only to cover those added costs but also to try to get ahead of the issue and begin planning for the future in order to save money in the long run. $74 million for temporary housing costs in Toronto alone, as well as $12 million for Ottawa and $3 million for the Red Cross for support services. $90 million in social assistance costs. $20 million for primary and secondary education spaces. All these numbers can be parsed in a myriad of ways. The one common theme, though, is that when you have a plan, the cost comes down. 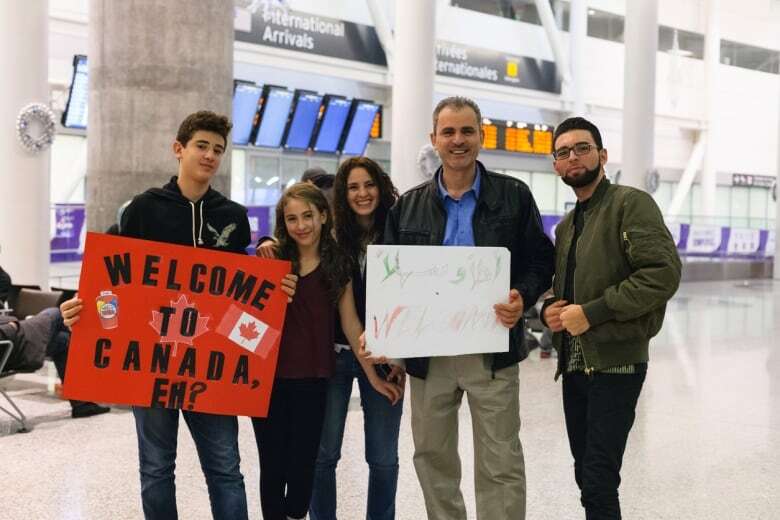 The biggest surge of refugee claimants seems to have slowed, but even the "new normal" of 1,800 arrivals a month is still among the highest influx that cities and provinces have had to deal with in recent years. There are, however, some unheralded successes worthy of celebration. Since 2016, the City of Toronto has placed 2,500 refugees in permanent housing. That's the kind of solution all levels of government should be striving for. It costs less than temporary shelter and gives refugees a more stable place in which to get settled, make their claim and get back on their feet. While it sure helps, money alone isn't a panacea. Hotels and motels are too expensive to be more than a short term solution. The college dorms will need to go back to students in short order. What's needed is a plan that spans the three levels of government. And so far, that hasn't emerged. 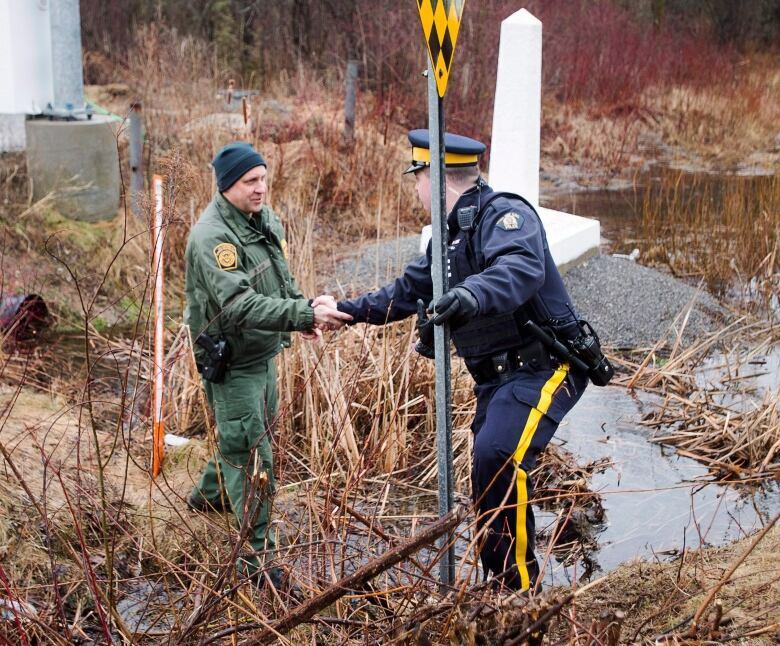 What happens when asylum seekers cross the Quebec-U.S. border illegally?